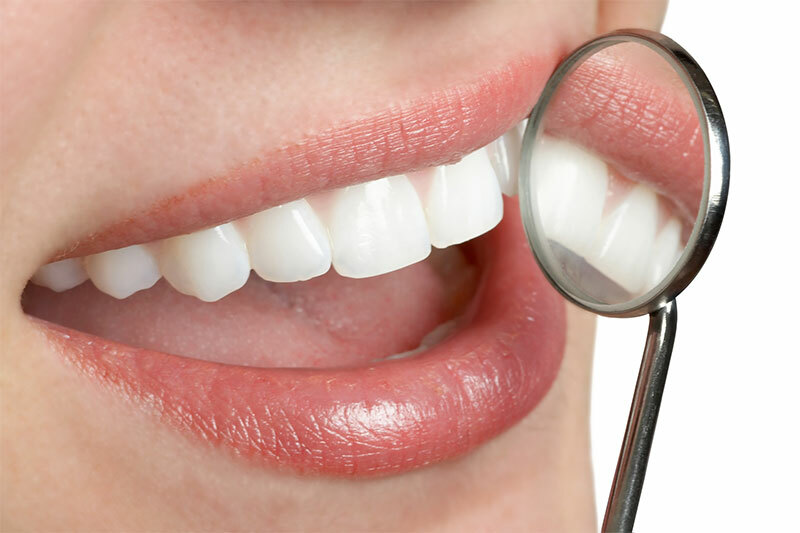 Dr. Naderi has over 25 years of experience in the field and is constantly re-inventing herself so as to stay abreast of the latest advancements in family and cosmetic dentistry. Dr. Naderi is continually striving to be at the top of her field by constantly participating in Continuing Education Courses in dentistry. 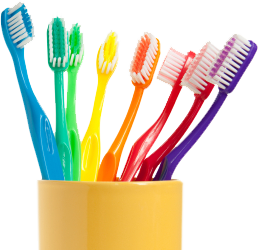 She provides a full range of dental services from cosmetic dentistry to endodontics. As a wife, and mother of three boys, Dr. Naderi understands the importance of family-centered, quality dental care for a lifetime. Patient care and satisfaction is her number one priority. Dr. Naderi caters to patients of all ages., including children. She enjoys providing gentle and friendly care, where the patient is always part of the treatment planning team. 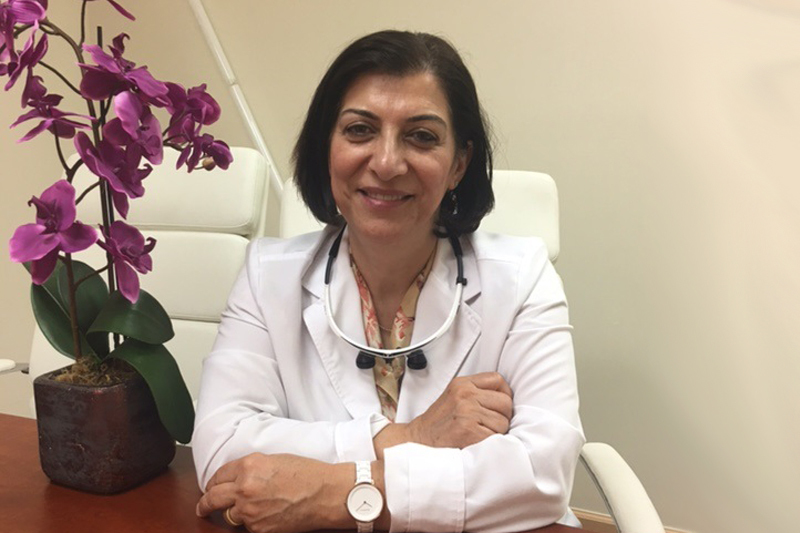 Dr. Naderi continues to remain on the forefront of her field by continually participating in continuing educational classes, ensuring that her patients receive the most comprehensive and advanced dental care. Your satisfaction is her number one priority. Dr. Naderi and her staff are dedicated to providing excellent customer service and helping patients achieve the smiles they have always desired.